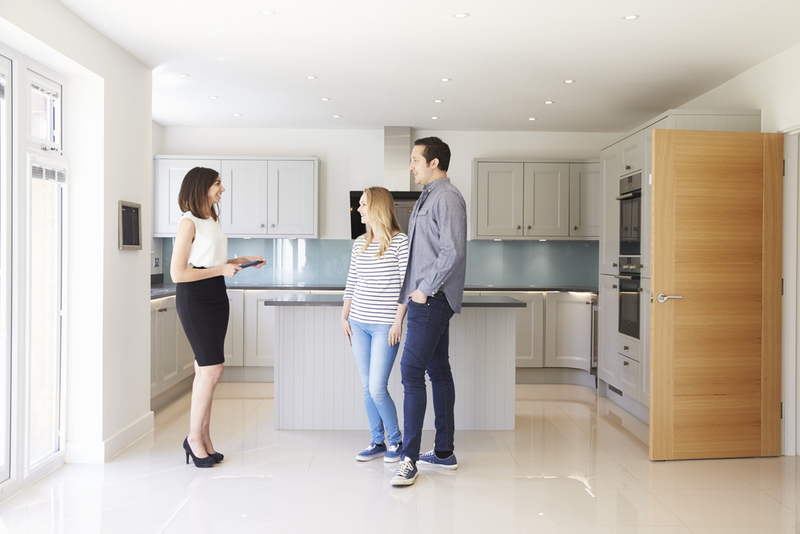 Are You Considering Safety When Buying A Home? Posted by technicalsupport on May 16, 2017 at 2:22 pm. Bookmark the permalink. Follow any comments here with the RSS feed for this post. Trackbacks are closed, but you can post a comment.